What a coincidence! I had one of those from the same supplier! 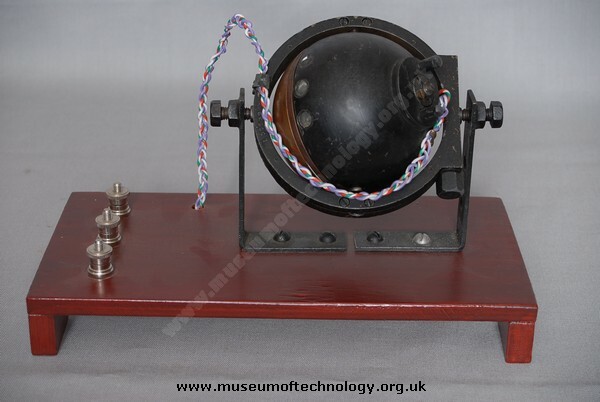 These gyros were used in auto pilots, you will find one in the science museum. I bought one from K R Whiston's in my youth for 25/6 old money,it was power by a rotary convertor 28v in and 18v 3 phase out.